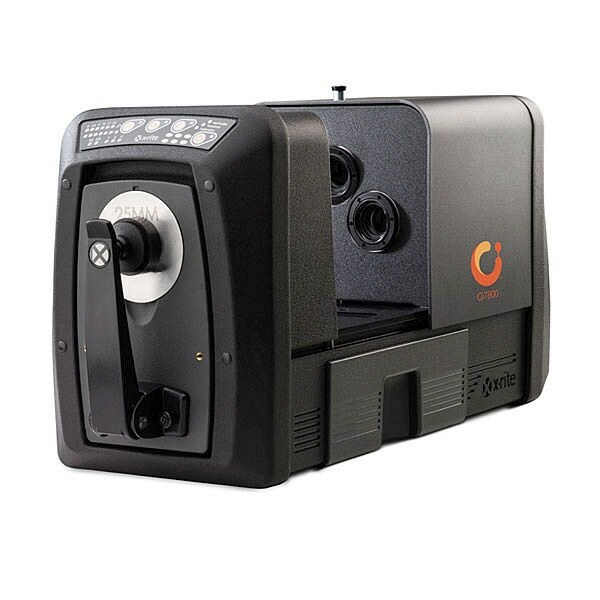 X-Rite Ci7600/7800 Benchtop Spectrophotometer for perfect color fidelity - X-Rite Inc. 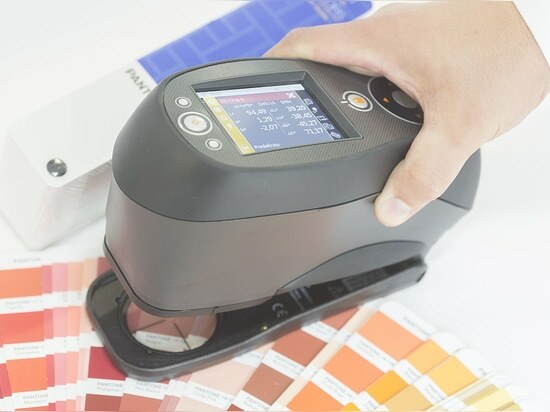 The new X-Rite Ci7800 and Ci7600 truly deliver process control for perfect color fidelity. 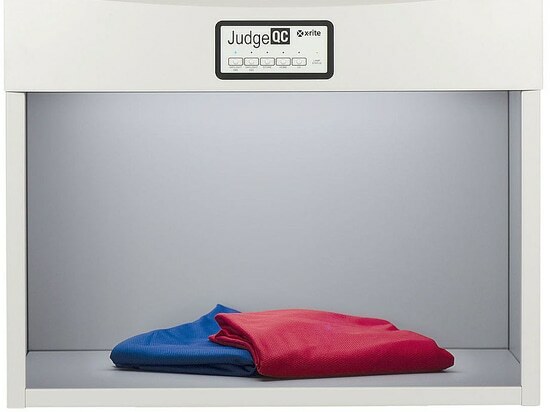 They set a new standard for measuring, managing and communicating color data while providing an unprecedented audit trail in a package that is more stable. 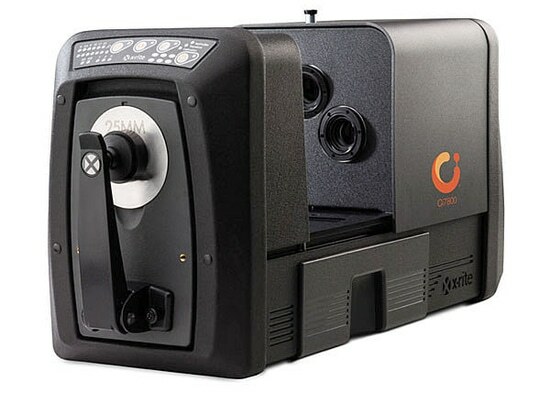 The equipment delivers repeatable performance and an easier service than any other benchtop sphere spectrophotometer in the market today. • Automated configuration and Color iQC in addition to Templates allow procedures to be developed and communicated in a way that simplifies production processes and eliminates operation errors while maintaining a complete audit trail. • Minimized sample presentation variability with a wide array of tools such as sample presentation fixtures and targeting; visual laser, or active video to Design, which allows for complete global on-site or near-site maintenance and service. 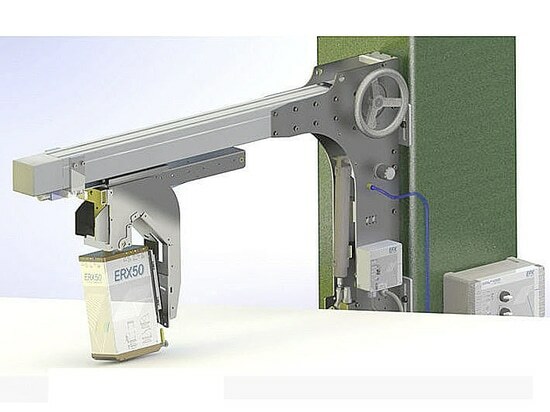 • Backwards compatibility that allows to integrate data into other already existing benchtop spectrophotometers in a simple way, making it easier to adopt it in any supply chain. •Serviceability design that allows complete global on-site or near-site maintenance and service.